Home MotoGP MotoGP Latest MotoGP : Yamaha unveils its 2018 challenger in Madrid. 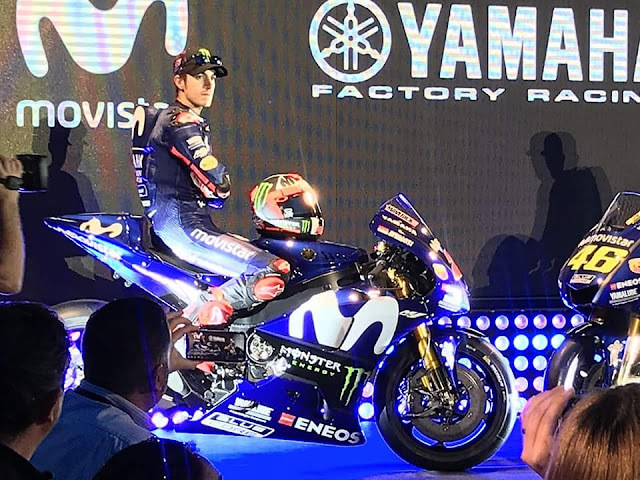 MotoGP : Yamaha unveils its 2018 challenger in Madrid. 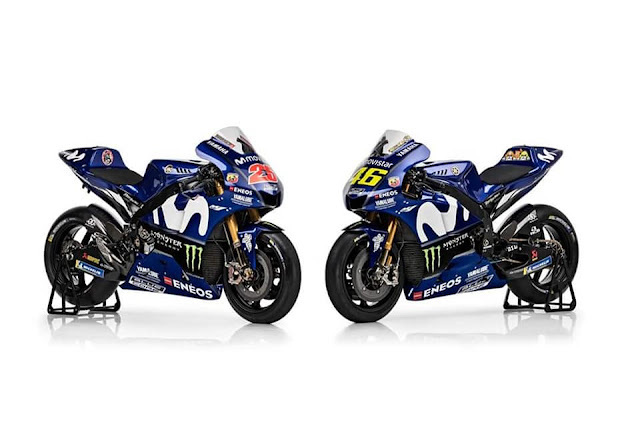 Movistar Yamaha has launched its new colour scheme for the 2018 MotoGP season in Madrid with riders Valentino Rossi and Maverick Viñales present. 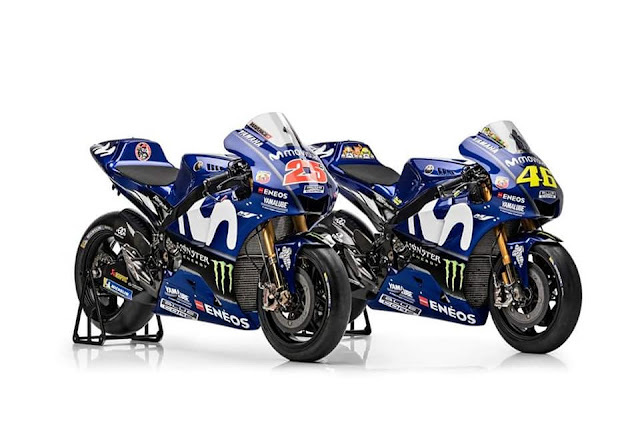 The two riders spoke briefly about this season before Vinales took the opportunity to announce he had extended his contract for a further two seasons. 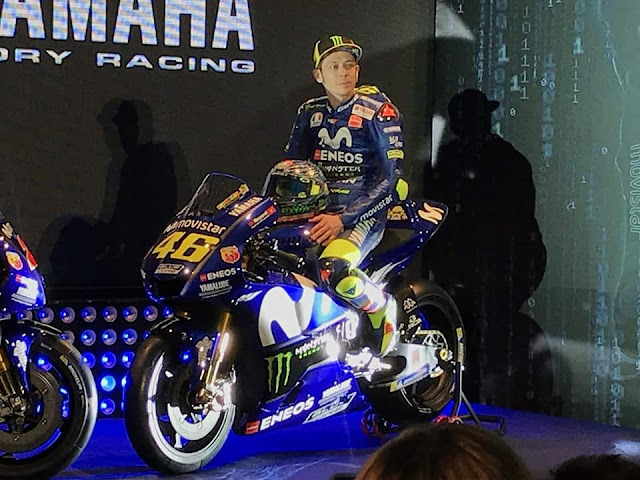 The team presentation is special every year, also for me, because when you see your bike in the new colours, you start to feel excited,” said Valentino Rossi. “During the winter break I always miss riding my M1, and after seeing it today I want to ride it as soon as possible. I only have to wait a few more days! Sincerely, I’m looking forward to starting the new season. Last year, I had one win and six podiums, but also some problems and injuries. “We want to make our fifth year with Movistar memorable, so this year we will be pushing as hard as we can. The test in Sepang will be important. 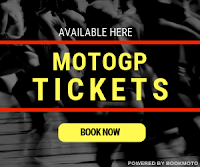 It’s the first opportunity for my guys to get together this year, which will be fun, but we’ll soon get serious, because we want to get an idea of our level as soon as possible.
."It has been really important that last year we could test in Valencia and then in Sepang, we could compare the same items in two different circuits, two different conditions. "At the end of these five days we could decide the base of the bike that Valentino and Maverick will start testing in Sepang in three days. 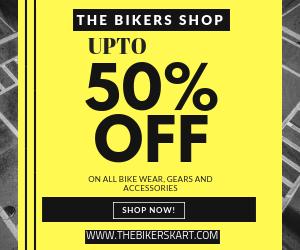 "For sure we will need to confirm what we found in November, and then we will start developing the bike with the new parts that are coming from Japan. "We will work on the electronics – that we couldn't do in November, so I expect an improvement in that area. "Last year, as you know, we suffered a lot with the wear of the tyre. This is our main goal, to solve it."